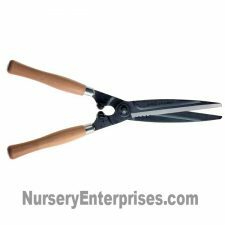 Strong yet lightweight, natural bamboo stakes are quite versatile and easy to work with, easily renewable, and are loved the world over because of their naturally beautiful features. Humanity’s relationship with bamboo is extensive, stretching across a myriad of cultures and spanning thousands of years with new creative uses for Bamboo poles being discovered each day. The sky is truly the limit when it comes to creative uses for Bamboo poles. It only takes a small dose of imagination for anyone to create beautiful Bamboo solutions for your gardening needs. Bamboo poles will also last for several seasons, making bamboo an economical addition to the garden. Creativity is all that is needed to make Bamboo poles work for you. 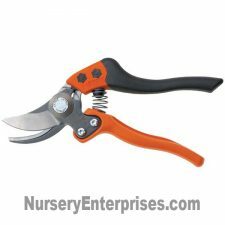 Staking tomatoes, supporting plants and beans or other climbers, and other plants in your garden. Bamboo poles can also be used to support plants that might otherwise tend to flop over. Tie the plant to one or more bamboo poles that you stuck into the ground next to the plant. 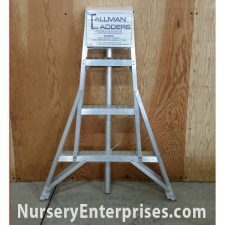 Bamboo poles can be used to construct a simple trellis for climbing plants. 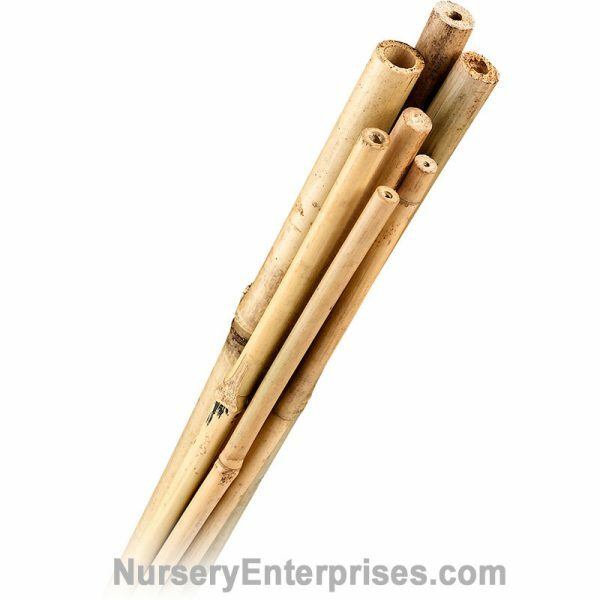 Bamboo poles can be used to create the specific size and shape trellis you need for your gardening situation. A bamboo structure or trellis can be custom-made for a perfect fit.